Exceptional Pet Care in Brantford, ON! 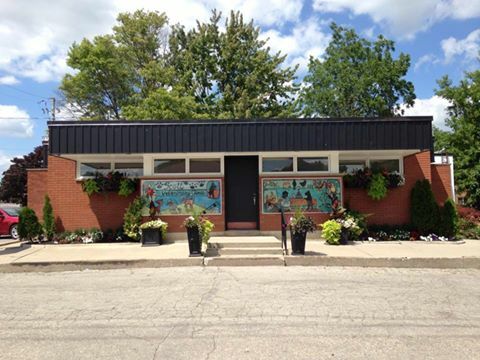 Below you will find contact information for our veterinary clinic in Brantford. Please contact us to make an appointment!